I’m born and bred in Vietnam and earned my stripes in the travel industry as a tour leader, organising a myriad of classic and adventure trips to all corners of Vietnam for Hanoi’s top tour operators from 1999 to 2008. 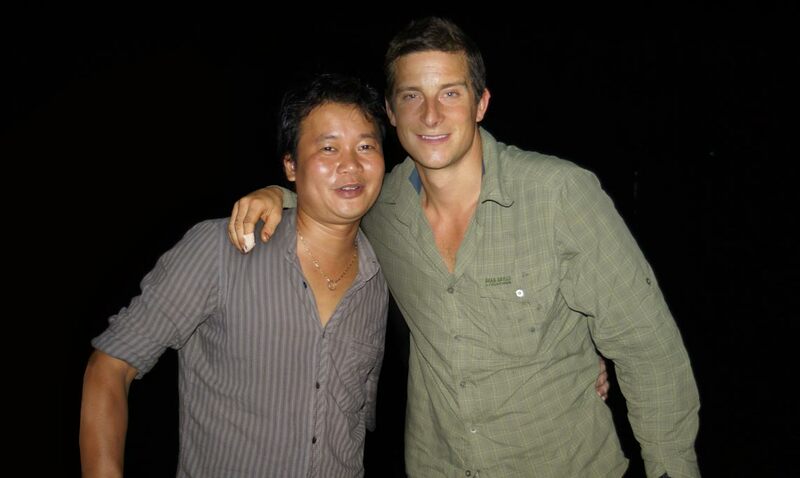 In 2006, after emerging from countless excursions and accruing an extensive knowledge of the country and network of crucial contacts I began to assist foreign production crews and pioneered their first-ever episodes set in Vietnam – such as Top Gear’s Vietnam Special and Bear Gryll’s Man V Wild. I successfully organize and set up shoots in national parks, jungles, remote hill tribes, historical & heritage areas, the Mekong River and delta, caves, sea-faring excursions as well as all city locations. I source and research contributors and story locations; work with high profile presenters; organize all logistics from visa’s, filming permissions, transport – boats, 4X4 vehicle, helicopters and drones. You name it, I’ve probably done it, but I’ll also be honest with you about what’s achievable here in Vietnam, because although my country has become much more open there are still some restrictions. Vicky is British and a recent member of ‘Localfixervietnam’ With over 18 years of experience working as a Series Producer and Director across factual television in the UK for highly acclaimed documentaries such as ‘The Ganges with Sue Perkins’ (BBC1) ‘The Arctic with Bruce Parry’ (BBC2) and ‘River Monsters’ (Discovery). Vicky has extensive knowledge of setting up foreign shoots worldwide including Vietnam; working with Presenters and has a keen sense of story telling. As a key team member she can guide you through filming in Vietnam as well as help organise, set up, provide editorial and logistical support for your shoot in Vietnam. Camerman Jonny Crosbie for Food Network Channel. BBC Mekong River with Sue Perkins - Director Vicky Hinners with Indus Films.